Saul Newman is Professor of Political Theory and Head of Department. He joined the Politics and International Relations Department in 2006. His work is in the area of continental political theory as applied to a study of contemporary forms of radical politics and autonomous social movements. He coined the term ‘postanarchism’ to describe new post-statist forms of political activism. His research has also led him to an exploration of sovereignty and legal theory, violence and securitization, political theology, autonomy and freedom, human rights and statelessness. He has also written widely on the nineteenth century German thinker Max Stirner, and he published the first ever edited collection on Stirner’s thought in the English language. 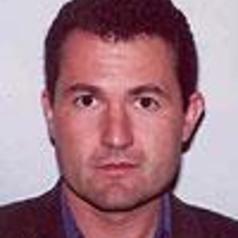 Saul Newman is Director of the Research Unit for Politics and Ethics.